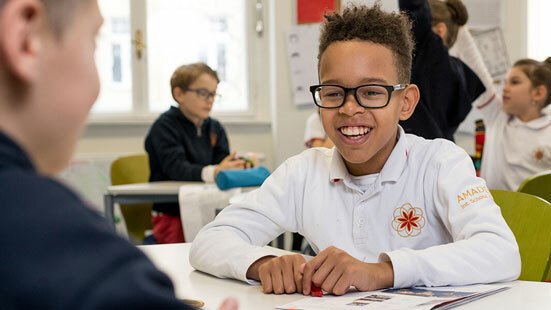 The International School is a non-profit international school, located in Vienna, Austria. The school was built to accommodated the children of United Nation (UN) employees and diplomats when the UN decided to locate one of it’s offices in Vienna, and it remains affiliated to the UN. About 50% of students are children of UN employees and receive education grants, while much of the remaining students are children mainly of embassy and company staff. the school has an enrollment of 1400 students, from pre-primary to twelfth grade.